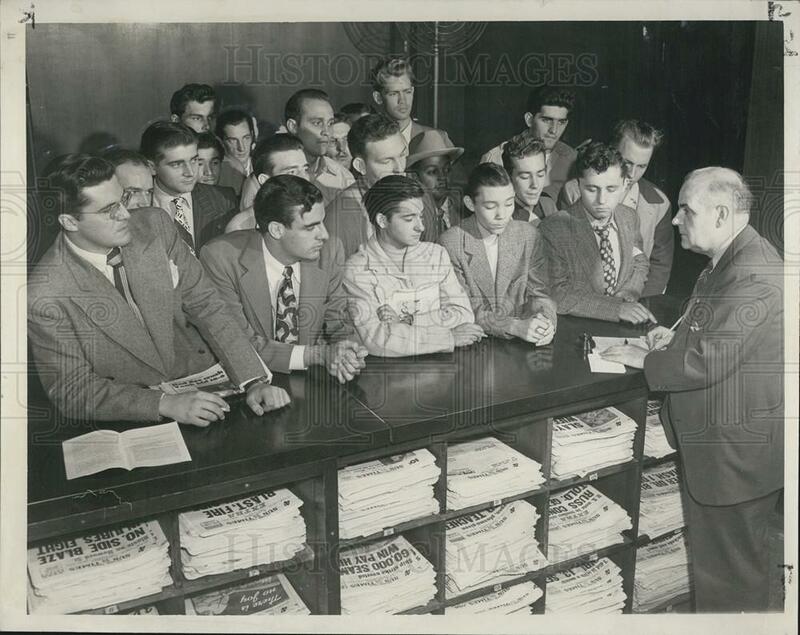 1949 Smith Act Trials The Smith Act of 1940 was a U.S. law that prohibited advocating violent overthrow of the government. Citing the Act, American Communist Party leaders were tried in New York City from 1949 to 1958. https://youtu.be/GtBy9MfrEVc The defendants claimed they advocated only a peaceful transition to socialism, and that the First Amendment's guarantee of freedom of speech and of association protected their membership in a political party. Appeals from these trials reached the US Supreme Court, which ruled: Dennis v. United States (1951) - In a 6-to-2 decision, the Court upheld the convictions of the Communist Party leaders and found that the Smith Act did not "inherently" violate the First Amendment. Yates v. United States (1957) -In a 6-to-1 decision, the Court reversed the convictions and remanded the cases to a District Court for retrial. 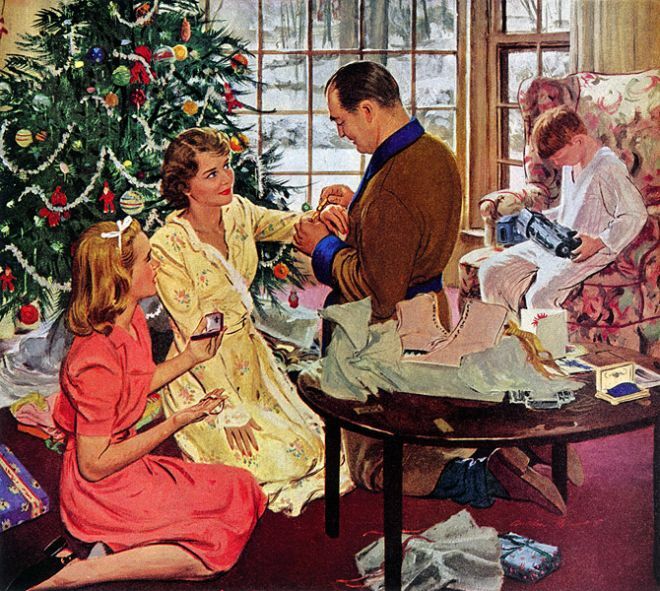 In 1948 Christmas was a period of peace, productivity, and prosperity for Americans. https://youtu.be/E7PBOub4j8U Rudolph the red-nosed reindeer first appeared in a 1939 booklet written by Robert L. May and published by the Montgomery Ward department store. Rudolph made his first screen appearance in 1948, in a cartoon short produced by Max Fleischer. https://youtu.be/2HgdXDkmV60 Hideki Tojo, a general of the Imperial Japanese Army, was Minister for War from 1940 to 1941 and Prime Minister of Japan from October 1941 to July 1944. Tojo was best known for ordering the attack on Pearl Harbor (although planning for the action began in April 1941, long before he assumed office as Prime Minister). While the criminality of the Pearl Harbor attack may be debated, Tojo was responsible for conducting a vicious war in Asia that took the lives of countless civilians and many Allied prisoners of war. After a failed suicide attempt at the end of the war, Tojo was arrested, along with 25 "Class A" war criminals, and tried by an international tribunal of judges from eleven countries. The Tokyo trial lasted over two years. In December 1948 Tojo received the death sentence. General Douglas MacArthur, Supreme Commander for the Allied Powers, declined to commute the death sentence and Tojo and six other defendants were hanged in the Sugamo Prison. 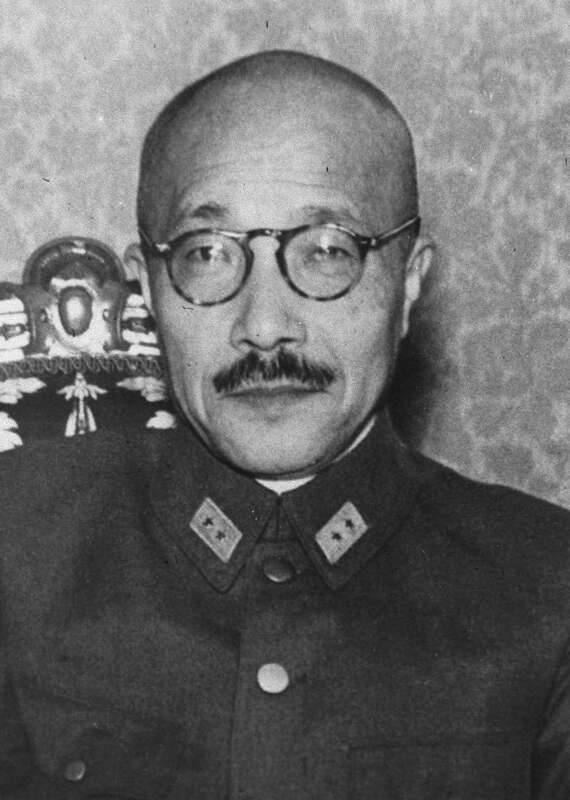 Other Prominent Japanese figures who were not prosecuted for war crimes included Emperor Hirohito and the notorious Ishii Shiro, who had carried out vicious human experimentation as head of Unit 731, Japan's bacteriological and chemical warfare research facility in Manchuria. The Emperor was not prosecuted for political reasons. Presumably, the biological/chemical warfare expert was spared because the United States military wanted his knowledge for their own programs. 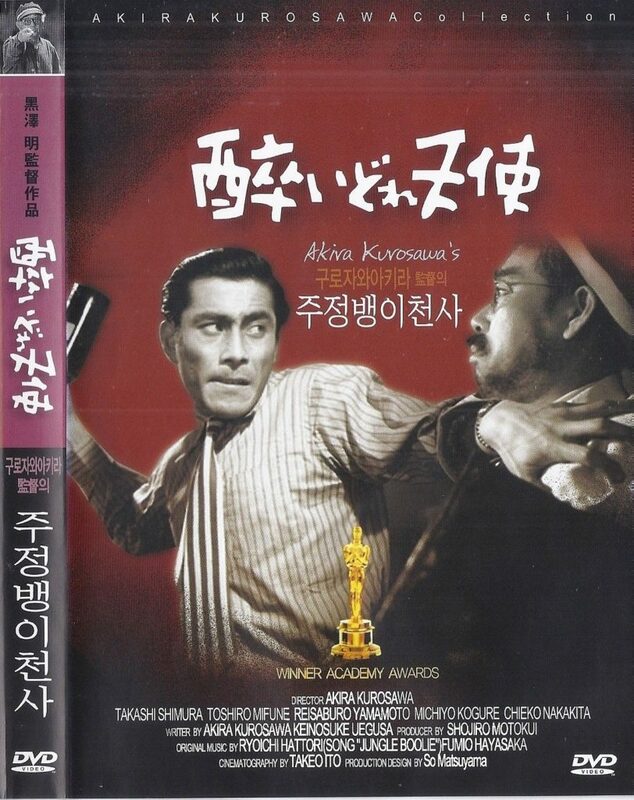 The 1948 Japanese film Drunken Angel (醉いどれ天使), about and alcoholic physician and his yakuza patient, was the first collaboration between the director Akira Kurosawa and actor Toshiro Mifune. Released during the American occupation in Japan, the screenplay was supposed to comply with a U.S. censorship board that did not allow criticism of the occupation to be shown. Nevertheless, Kurosawa slipped several negative references regarding the occupation into the film. In May 1948 the United Nations Temporary Commission on Korea (UNTCOK) arrived in Seoul to set up supervised Korean elections, after which the country would become independent of U.S. and Soviet control. Rejecting U.N. supervision of elections, Northern Korea blocked UNTCOK from entering its part of the country and refused to participate in the UN-sanctioned election. Syngman Rhee (Wikipedia) Korean independence leader Syngman Rhee (a staunch anti-Communist promoted by the U.S.) urged proceeding with the elections without the northern vote. Many southern Koreans who felt a unilateral election would doom any possibility of reunification of the country, strongly objected. Several prominent southern leaders went north to negotiate a settlement with the northern Koreans, but were unsuccessful. In May 1948 the Republic of Korea's first Korean National Assembly was elected. After Syngman Rhee was inaugurated president of the Republic of Korea in August, he began an immediate crack down on opposition within South Korea. Many political arrests were made, and freedom of the press was restricted. 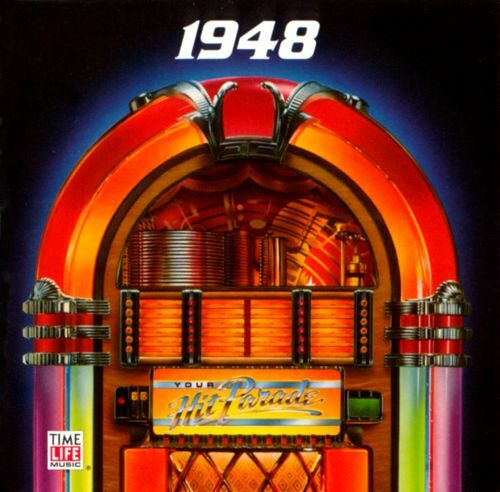 In September 1948, after elections were held in the north, the Democratic People's Republic of Korea (DPRK) was created and the popular guerrilla leader Kim Il Sung was elected premier. Claiming he had received the majority of popular vote in (underground) elections in the south as well the north, Kim Il Sung insisted he was the legitimate leader of all Korea. 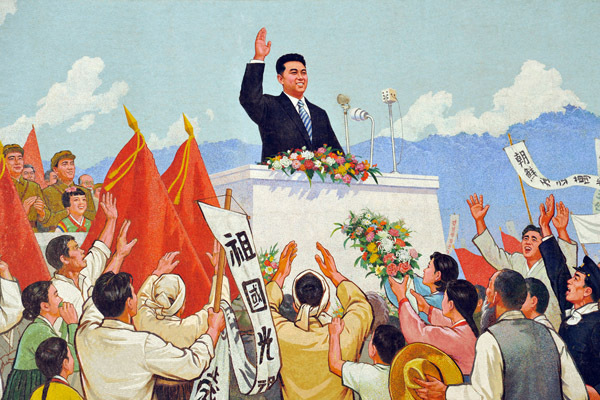 Like Syngman Rhee in the South, Kim Il Sung suppressed political opposition in the North. 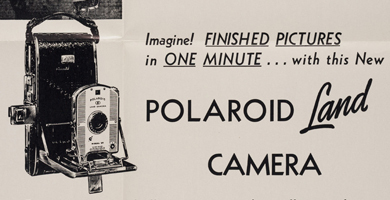 By 1949, Kim began promoting an intense personality cult. The first of many statues of him appeared, and he began calling himself "Great Leader." 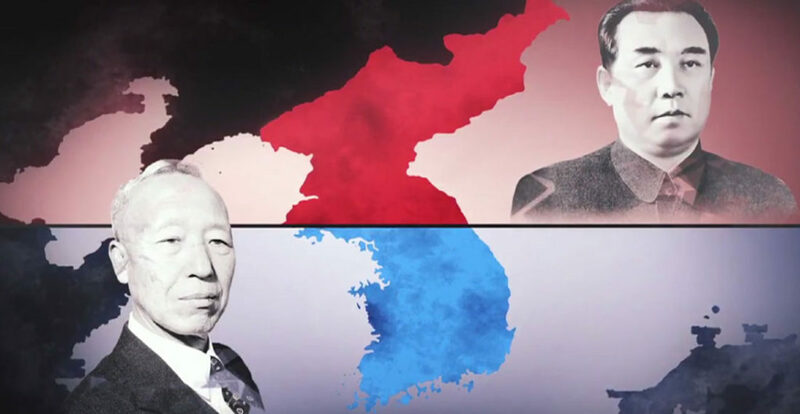 Here's the American view of Korean independence. Here is an alternative (Russian) view of the 1948 Korean elections. The 1948 Games of the XIV Olympiad were the first Summer Olympics held since the 1936 Games in Berlin. The 1940 Olympic Games, originally scheduled for Tokyo, then Helsinki, were canceled with the outbreak of World War II. 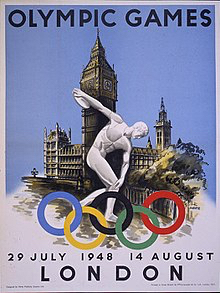 The 1944 Olympic Games, provisionally planned for London, were also canceled during the war. London had hosted the Olympic Games previously in 1908. With rationing still in effect after WWII, no new facilities were built for the 1948 Olympic games. 59 nations were represented in 19 sports. Germany and Japan were not invited to participate. The Soviet Union was invited but chose not to send any athletes. The United States team won the most total and gold medals. During WWII, the U.S. Army had become the nation's largest minority employer. 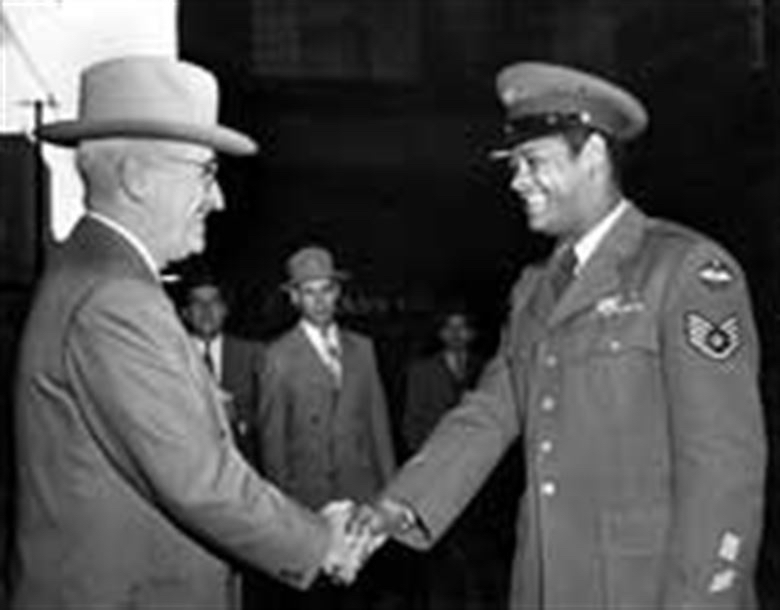 More than one million of 2.5 million African-American males were inducted into the armed forces by 1945. African Americans, ~11% of all registrants liable for military service, furnished approximately the same proportion of inductees in all branches of the service except the Marine Corps. 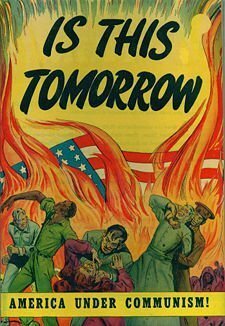 In June 1941, President Roosevelt, in response to complaints about discrimination at home, issued Executive Order 8802 that directed blacks be accepted into job-training programs in defense plants, forbade discrimination by defense contractors, and established a Fair Employment Practices Committee (FEPC). In 1946, when Congress terminated the FEPC, President HarryTruman appointed the President's Committee on Civil Rights. 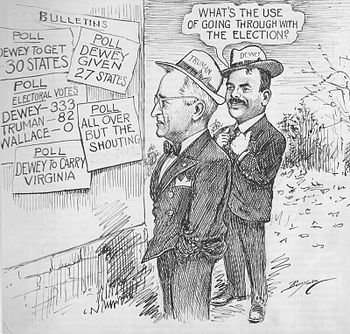 Included in the commission's 1947 report, were anti-lynching and anti-poll tax laws, a permanent FEPC and strengthening the civil rights division of the Department of Justice. In February 1948, when President Truman called on Congress to enact all of these recommendations, and southern Senators threatened a filibuster, Truman moved ahead with executive orders. Truman's orders bolstered the civil rights division, appointed the first African-American to the Federal bench and named several African-Americans to high-ranking administration positions. On July 26, 1948, Truman issued executive order 9981 that ordered full integration of all armed forces. In June 1948, in response to Allied currency change in West Berlin, the Soviet Union closed vehicular and railroad entry routes through East Germany into the Western sectors of Berlin. The Western allies responded with daily flights to transport goods to West Berliners. 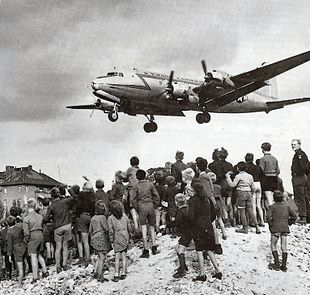 The Berlin airlift lasted until May 1949 when the Soviets lifted the blockade. 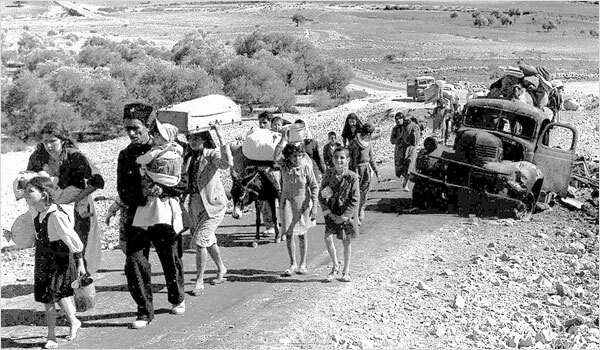 In May 1948, following the Israeli Declaration of Independence, the ongoing civil strife between Arabs and Israelis erupted into a full-scale war. Armed forces from Egypt, Jordan, Syria and Iraq entered Palestine (Jordan did not attack). Fighting continued for 10 months (with several truce periods) in the former territory of the British Mandate, the Sinai Peninsula and southern Lebanon. Wikipedia At the end of the war, Israel was in control of the area proposed by the UN for a Jewish state. Additionally, Israel now controlled ~60% of the area proposed for an Arab state in the 1948 Partition Plan (including Jaffa, Lydda and Ramle, Galilee, parts of the Negev, a wide strip along the Tel Aviv–Jerusalem road, West Jerusalem and some territories in the West Bank). Transjordan retained control of the remainder of the former British mandate, which it annexed, and the Egyptian military took control of the Gaza Strip. 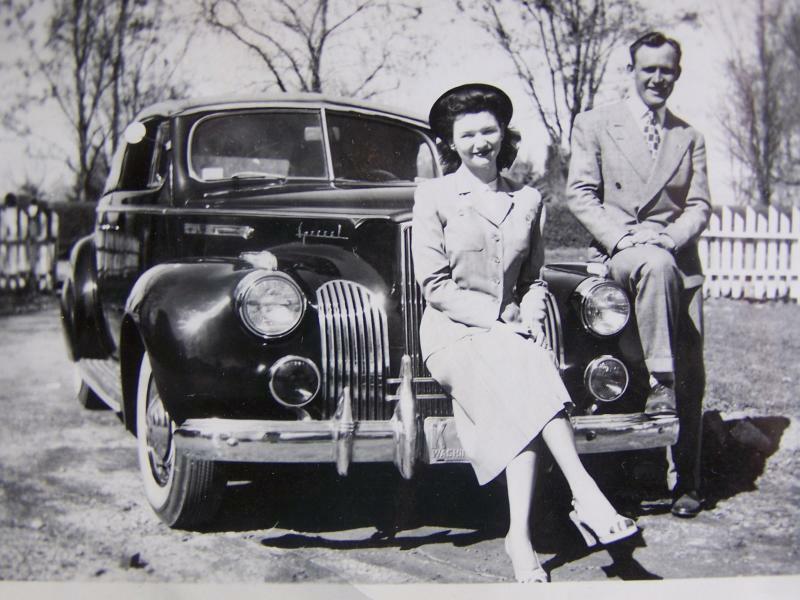 The Texaco Star Theatre with the comedian Milton Berle was first broadcast on radio (1938-1949) before it became an extremely popular American variety show on television (1948 -1956). 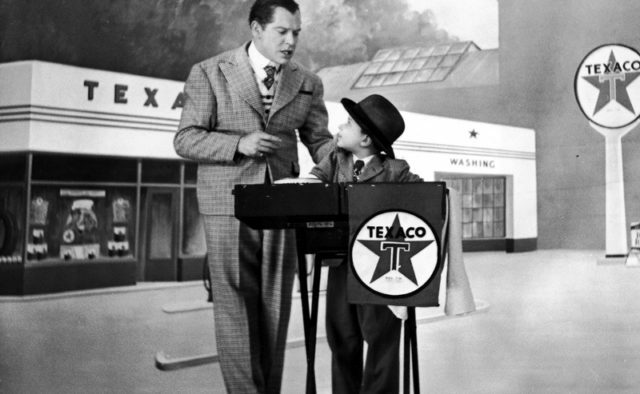 LISTEN As star of tThe Texaco Star Theater, Milton Berle earned the nickname "Uncle Miltie." Milton Berle Milton Berle, born in NYC in1908, started in vaudeville at age 10. He later performed as a nightclub comedian with slapstick routines and facial contortions. 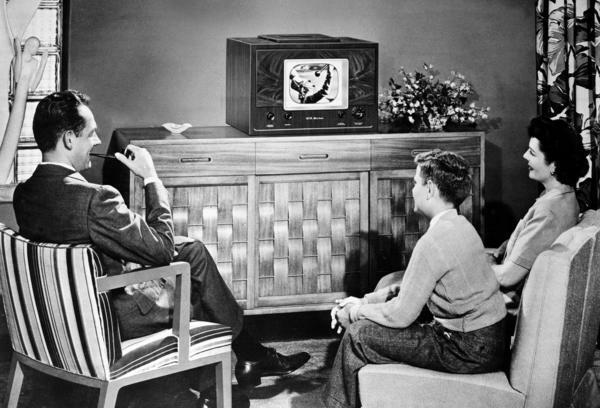 In addition to numerous film roles, he achieved TV stardom with the Texaco Star Theater, Milton Berle died in 2002. The first live-action Superman movie serial, released in 1948 was the most profitable movie serial in history. Created by writer Jerry Siegel and artist Joe Shuster, Superman first appeared in Action Comics in 1938. 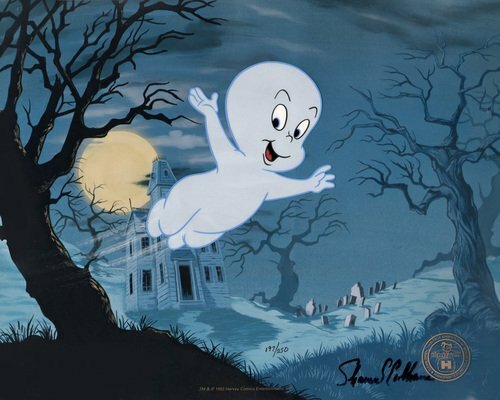 Paramount Pictures released a series of Superman animated short films between 1941 and 1943. Superman's model was "Truth, justice and the American way." Recently, the comic writer Frank Miller and current Superman writer Brian Bendis have decided to reshape Superman's backstory for modern times. Miller says: "What I want to do is to help bring him back to this iconic force and maybe play up the truth and justice and just not be so noisy about the 'American way' part." The concept of an international health organization was first suggested in 1945 by the Chinese United Nations delegate Dr. Szeming Sze. Although the initial resolution failed, at an international conference the following year, all 51 member countries of the U.N., as well as 10 other countries, signed the World Health Organization Constitution. On April 7, 1948, the World Health Organization (WHO) was officially created as a specialized agency of the United Nations. The WHO led efforts to eradicate smallpox. Current priorities include communicable diseases, in particular HIV/AIDS, Ebola, malaria and tuberculosis; the mitigation of the effects of non-communicable diseases such as sexual and reproductive health, development, and aging; nutrition, food security and healthy eating; occupational health; substance abuse; and driving the development of reporting, publications, and networking. The Korean People’s Revolutionary Army was established in 1932 as a guerrilla force fighting against Imperial Japanese rule that had colonized the country since the turn-of-the-century. In 1939, the Korean Volunteer Army (KVA), was formed in China to fight alongside Chinese Communist forces against the Japanese. At the end of WWII the KVA was 2,500 strong. In 1945, during the Soviet Union's occupation of Korea north of the 38th Parallel, all armed resistance groups in the northern peninsula were ordered to disband. In their place, paramilitary constabulary forces were promoted by Soviet military headquarters. 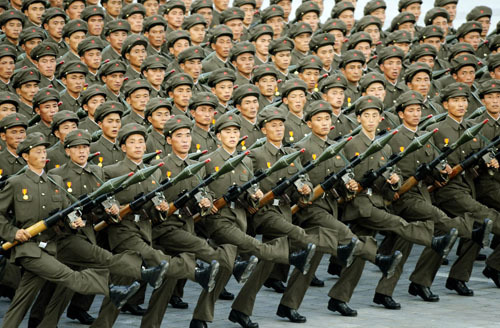 In February 1948 North Korea announced the activation of the Korean People's Army (조선인민군; Chosŏn inmin'gun). Before the outbreak of the Korean War in 1950, the Soviets equipped the KPA with modern tanks, trucks, artillery, and small arms. It's important to note the South Korean Army had nothing remotely comparable either in numbers of troops or equipment at that time. The type of plastic that would ultimately be used for food containers was developed by Earl Tupper in 1938. Marketed after WWII as a new lightweight, unbreakable and airtight alternative for food storage, initial hardware and retail store sales were slow. 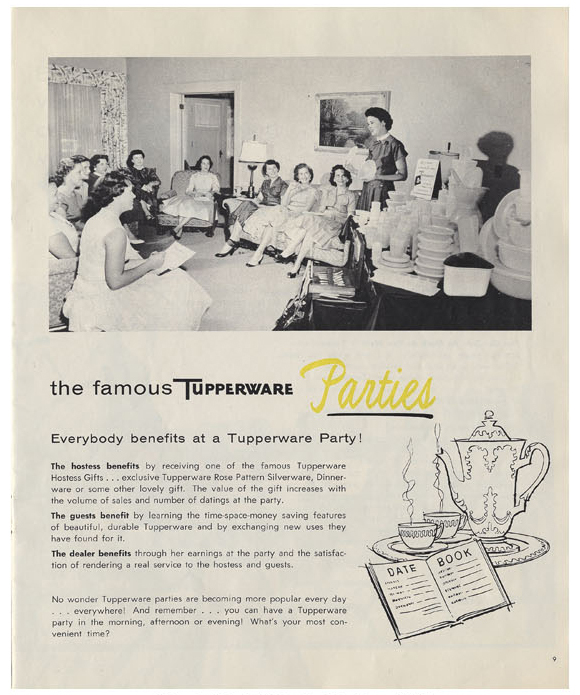 In 1948 the Tupperware company, realizing that many potential consumers didn't fully understand how to use the product, began hosting home-based parties where the products could be demonstrated and tested. Often sold by homemakers directly to other homemakers, Tupperware created a unique financial opportunity for many women after WWII. Over the next decade Tupperware products became a household staple in many kitchens. Many variations of the initial product remain in use today. 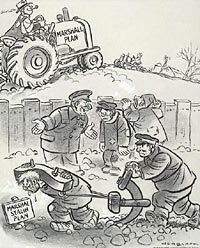 Summary of 1948 events in Czechoslovakia from MACROHISTORY Feb 8 - The Czechoslovakian Communist party, in cooperation with the General Confederation of Labor and left-wing Social Democrats, is preparing measures to nationalize apartment houses, office buildings and department stores. Feb 13 - Czechoslovakia's parliament passes a resolution demanding a report from the Minister of the Interior – a Communist – on the misuse of the police for political purposes. Feb 15 - Czechoslovakian Communist Antonio Zapotocky, declares: "Away with parliament if it will not fulfill the program of the General Confederation of Labor." 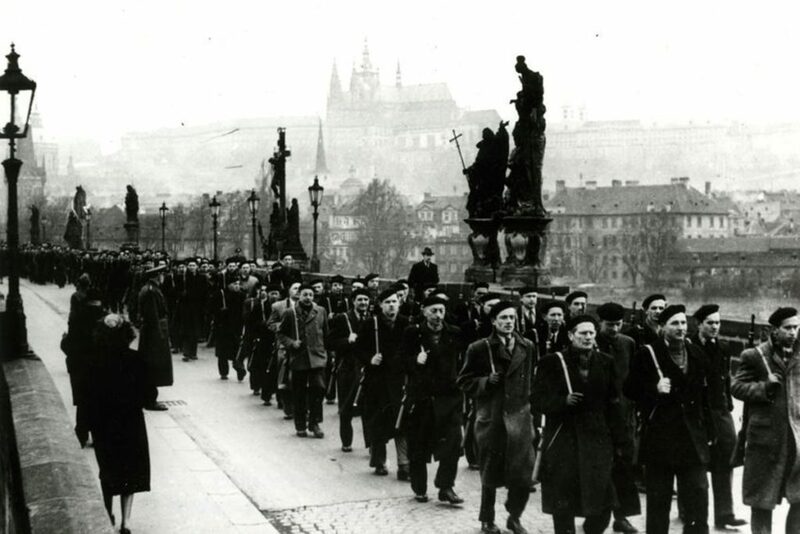 Feb 18 - The Czechoslovak Communist Party announces certain measures to safeguard the republic. It summons members and sympathizers to be ready for action. Feb 19 - Czechoslovakia's Communist labor leadership demands nationalization of every industry in the foreign and wholesale trades with more than fifty employees. Feb 20 - The ruling Czechoslovakian coalition breaks apart. Non-Communist ministers resign, hoping to force an early election. 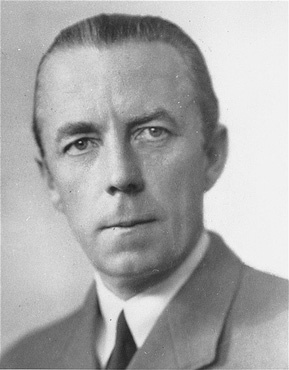 Feb 25 - Czechoslovakia's Interior Minister, a Communist, puts his police around all government buildings Feb 25 - Czechoslovakia's Communist prime minister, Klement Gottwald, orders "action committees" to take authority in Prague and throughout the country. The liberal Eduard Benes remains as a powerless president. Mar 10 - Jan Masaryk, Czechoslovakia's liberal nationalist leader and foreign minister, is found dead, dressed in his pajamas, in the courtyard of the Foreign Ministry below his bathroom window. Although the communist-controlled government reported he committed suicide, the story was greeted with skepticism in the West. Many feel this was an act of murderous defenestration - from Latin de- (out of or away from) and fenestra (window or opening). Here is an interesting analysis: Who Lost Czechoslovakia? 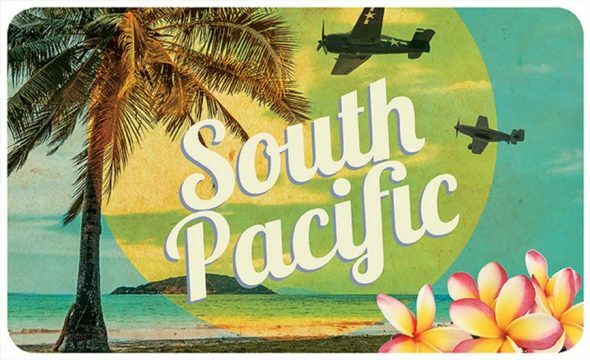 In 1948 James Michener won the Pulitzer Prize for his series of short stories entitled Tales of the South Pacific. 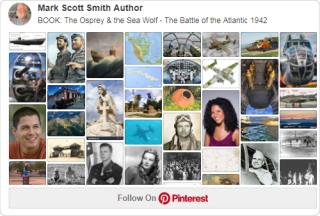 Derived from his experience with the US Navy in the New Hebrides Islands during the Pacific Campaign of World War II, the fascinating stories focus on interactions between interconnected American characters and a variety of indigenous people, immigrants and colonists in the islands. Mohandas Karamchand Gandhi (1869 –1948) led Indians in a nonviolent independence movement from British colonization. Known worldwide by his honorific Sanskrit title Mahātmā (high-souled, venerable) he was also called Bapu (Gujarati: endearment for father) and Gandhiji, Gandhi was assassinated in January 1948 by right-wing conservative Hindu Nationalists who were outraged by Gandhi's perceived appeasement of Muslims. An Artist of the Floating World by Kazuo Ishiguro presents the viewpoint of an elderly artist Masuji Ono in postwar Japan. His wife and son have been killed in the war, and many young people blame their elders for leading the country into disaster. As Ono recalls his life during the peak of the Japanese Empire, in a "floating world" of changing cultural behaviors, shifting societal patterns and troubling questions, he comes to partial understanding of his own actions as a propagandist for an imperialistic regime. From the Korean Movie: 백두산 전편 (Mount Paektu - First part) The words in the film are from the North Korean poet Cho Ki-chon's epic poem Mt. Paektu written in 1947. The poem relates the (possibly exaggerated?) story of the guerilla fighter Kim Il sung in the 1937 Battle of Pochonbo against the Japanese. The poem compares the heroic "Commander Kim" with the volcanic Paektu Mountain, a continuing metaphor in North Korean propaganda today. Kim Il-sung was born on April 15, 1912, in Mangyondae, near Pyongyang, Korea, and went on to become a guerrilla fighter against Japanese occupation. Kim also fought with the Soviet army during World War II and returned to his home region to become premier of North Korea, soon setting in motion the Korean War. He was elected country president in 1972, and held the position until his death on July 8, 1994. What does the "-un" and "-il" mean in Kim Jong-un's and Kim Jong-il's names? 1. Kim Il Sung 金日成 (il=“sun”; sung= “to achieve/become/fulfill”) (1912–1994) 2. Kim Jong Il: 金正日 (1941–2011) 3. Kim Jong Un: 金正恩 (jong= “just/righteous”) (1984-present) Part of the first Kim’s given name was passed on to the second Kim, and the other part of the second Kim’s given name was passed on to the third Kim.